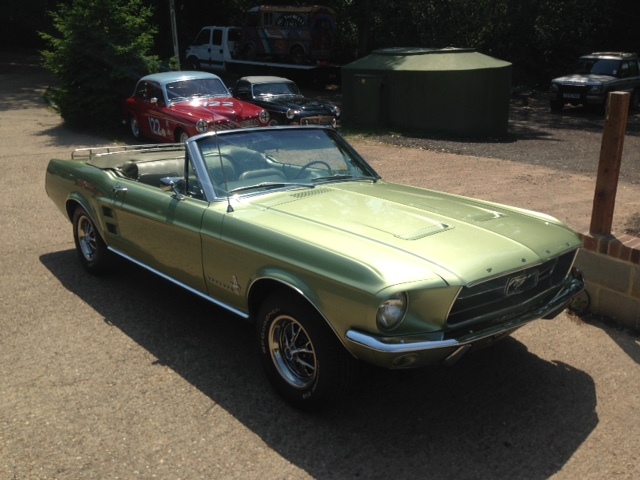 Tim Abbott popped by in his stunning 1967 Mustang Convertible. 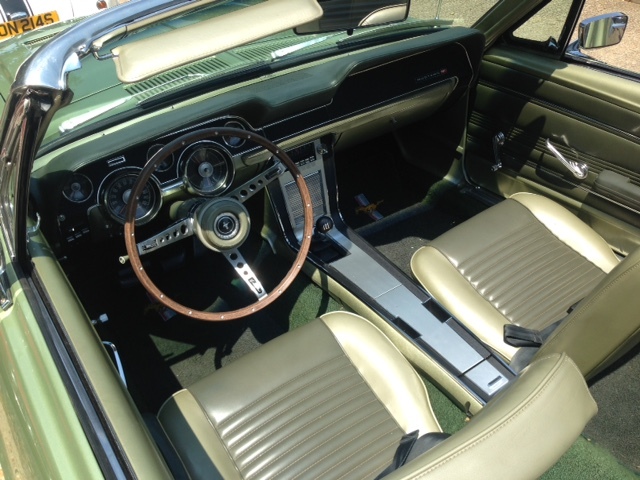 The 289ci V8 powered muscle car has a very rare factory 4 speed manual gearbox and a very rare shade of metallic green paint. I can’t think of many cars that would be more desirable in this hot weather.